Monotown Kirovo-Chepetsk, the history of which is inexorably associated with the creation of one of the biggest chemical factories in Europe, is in an important stage of urban development. In case of successful implementation, changes will affect not just separate public areas, but also the whole town, its social and cultural life and economics. In 2019, work in this area turned holistic. Open dialogue with residents, which the town administration has been busy with lately, contributed to this, as well as joint work with Agency CENTER. In November last year, the Agency went ahead with the comprehensive analysis of the central part of the town, which served as a basis for the development concept of urban environment. 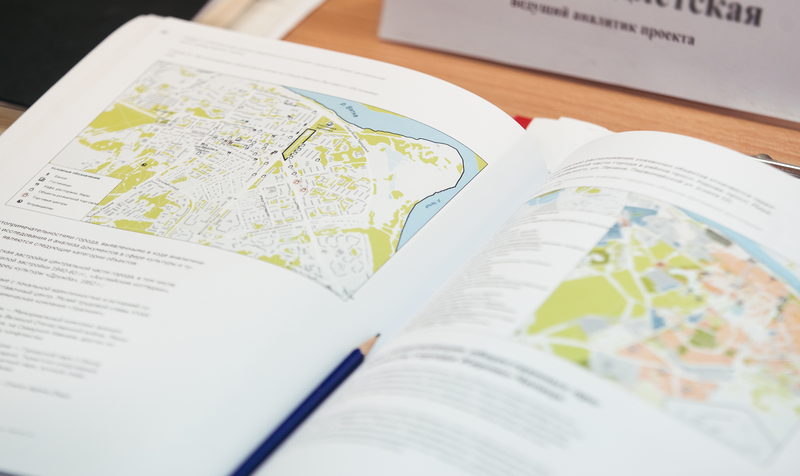 Analysts did research on citizens’ requests, reviewed historic periods of town development, existing public spaces, the current town-planning situation, key planning elements and architectural and spatial characteristics of housing development. Kirovo-Chepetsk differs from other industrial towns in a quantity of natural areas. Citizens have a wide range of recreational spaces in the out-of-doors: parklands and landscaped parks, a quantity of local public gardens, boulevard and a picturesque Vyatka river embankment. Kirovo-Chepetsk is low on new type magnets enabling leisure activities, for instance, creative or outdoor activity spots conducing to the outflow of the youth from the town. The town has a potential for cultural self-identification and development due to global social and cultural processes. According to CENTER experts, the main efforts on the improvement of the town’s appeal must be aimed at building an image of ambitious and initiative municipality with a comfortable urban environment. The result may be achieved by involving residents into the improvement process and developing event-related constituent of public spaces and connecting them by the network of bicycle and pedestrian routes. The process for the renewal of Kirovo-Chepetsk town spaces has already been started. It is being performed using accessory design methods. Involvement of the citizens into the process of change not only allows to clearly define their requests but also to facilitate the development of social capital in citizens through the display of initiative and implementation of their ideas. An example of this approach is a design of central public space of the town, a public garden on Pervomayskaya street and Constitution square. Its functional program is developed on the basis of the citizens’ wishes formulated at open events and during questionnaire survey which were performed by city government and Agency CENTER. The most frequent and ones with most prospects were chosen from more than two hundred comments, for example, citizens created their image of public garden being a modern place conducive to communication and creativity. The square should become a starting venue for urban environment transformation. This place is the concentration of pedestrian routes, that is the thing that connects urban area with the Vyatka embankment, the main natural attraction of the city. 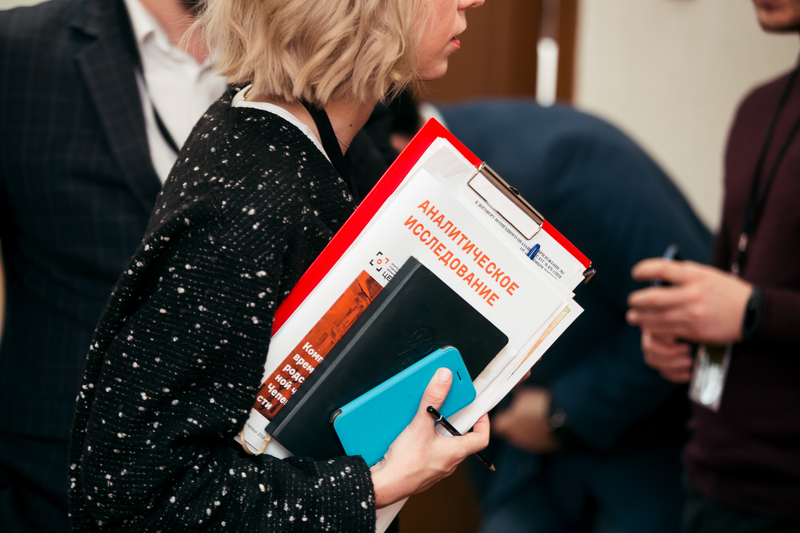 Along with a solution to environmental problems, the project aims to create a place of communication, development of social capital, exchange of experience, generation of meanings, attraction of activities and impulses for the development of the town from the outside necessary for the comprehensive development of Kirovo-Chepetsk. The significance of the transformation of the square goes beyond the spatial and aesthetic transformation of the urban environment and directly relates to the cultural and social and economic development of the town. You can watch a video about the project by clicking the link to an official YouTube channel of Agency CENTER.